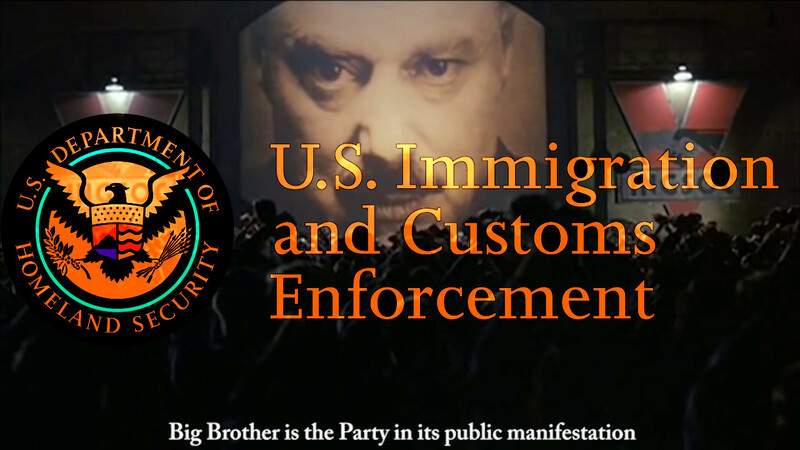 Since April, Trump's Immigration and Customs Enforcement has been running a snitchline called "Victims of Immigration Crime Engagement (VOICE)" whose mission is to "provide proactive, timely, adequate, and professional services to victims of crimes committed by removable aliens." It's an 800 number you call to get your neighbors deported. Reporters from Splinter News used the Freedom of Information Act to get logs of these calls (alarmingly, ICE doxed a bunch of the callers and their victims by posting a spreadsheet with Social Security Numbers, home addresses, and phone numbers). What they found is a ghastly assortment of people secretly trying to get rid of their husbands' mistresses, their wives' children from earlier marriages, and their in-laws, as well as lots of petty grievances and score-settling. Then there was the charming gentleman who was trying to get his wife deported because she'd brought charges against her for beating her up. Caller requested to report her mother-in law and sister-in law. Caller stated these individuals came to the U.S. as tourists and stayed in the U.S. in order to get legal status. Caller stated the undocumented individual is destroying her family and is committing adultery. Caller requested to report his ex wife that is undocumented as an overstayed on her visa. Caller requested to report the illegal alien because the illegal alien will not let her see [her] granddaughter. Caller requested to report an undocumented alien who is accusing him of domestic violence in order to obtain legal status. Caller claims subject is his legal wife. Caller wanted to know how to report an illegal marriage (sham marriage) with an immigration benefit involved. Caller stated that the subject [name redacted by Splinter] pressed domestic violence charges against her in order to receive a Visa. Caller claimed subject made false accusations of domestic violence towards the caller. Caller claimed subject is trying to claim Asylum through the false accusation of domestic violation in order for subject to stay in the U.S.